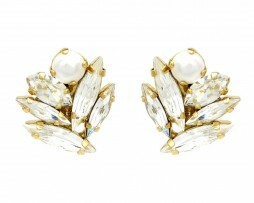 This “Monic” Earring has a flower bloom feel and shape. 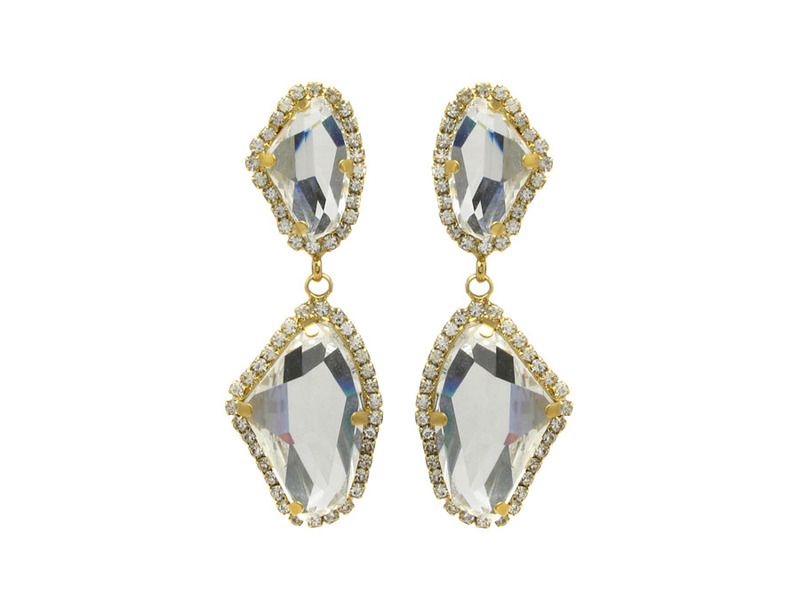 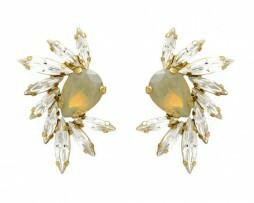 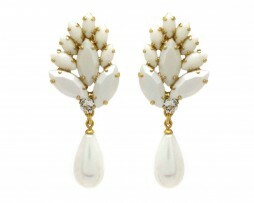 delicate and yet noticable, this pair will make your wedding dress complete. 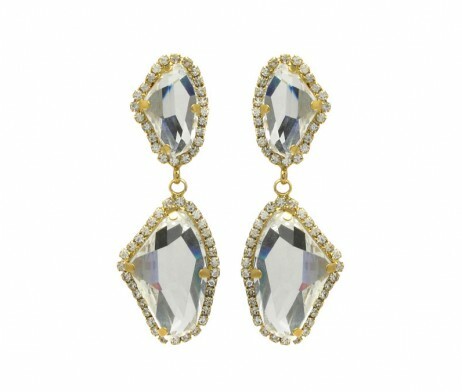 you will surely be a bride to remember!